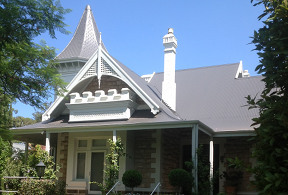 Adelaide Roofing, Guttering and Verandah Solutions. Rubber sealed tech-screws and full length sheets ensure that the roof remains water tight and lasts a life time. 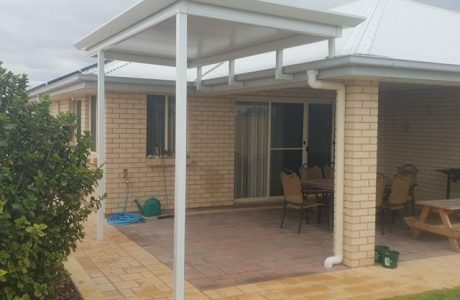 Versatile Stratco Outback verandahs can be configured to cover any area around the home. 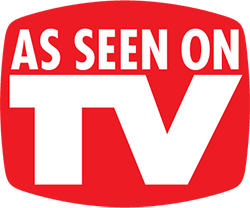 View some of our past projects including the verandahs we built for the Stratco TV commericals. 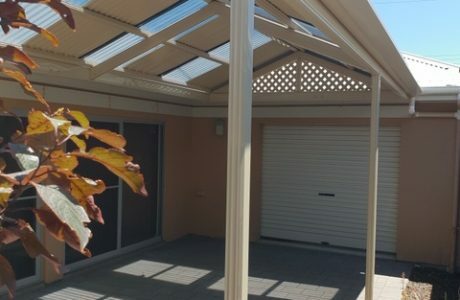 When Stratco need display verandahs built, they call US! 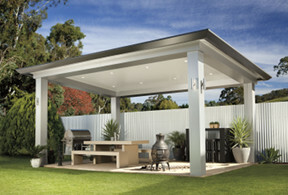 We’re one of South Australia’s premier home improvements company. 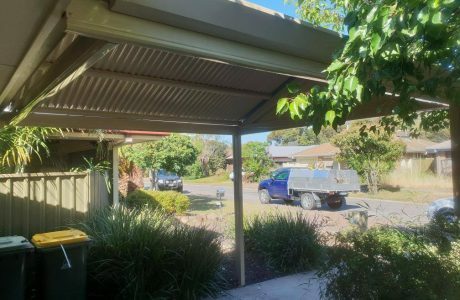 We specialise in roofing and gutters, and love building carports and verandahs as well! 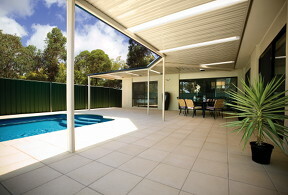 We’re located in Adelaide and service all of it’s surrounding areas. 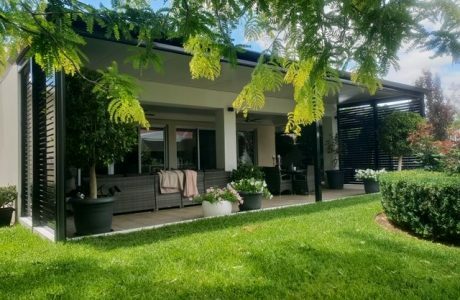 We help you with all aspects of your Adelaide home improvement project, from getting council approval, to designing and building the right design for your home and location. 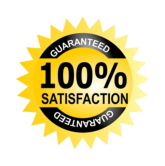 Why Choose All Type Roofing?